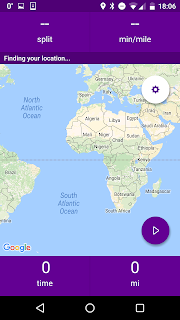 The open beta allows us to test the latest features and ensure compatibility and smooth performance on Android devices. 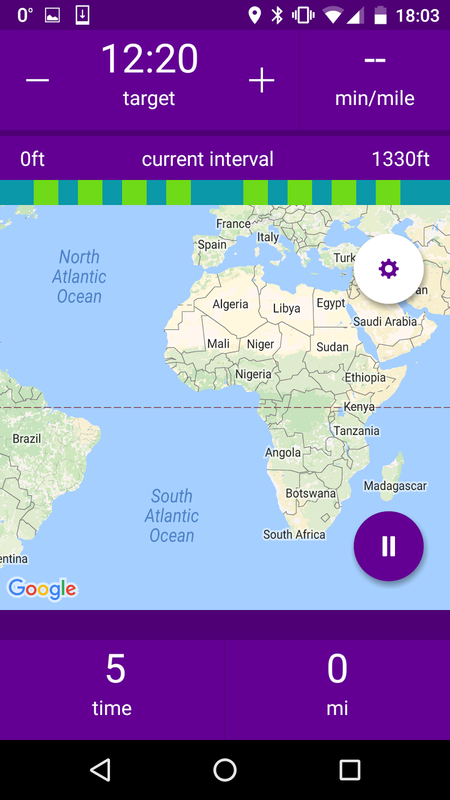 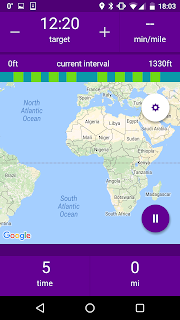 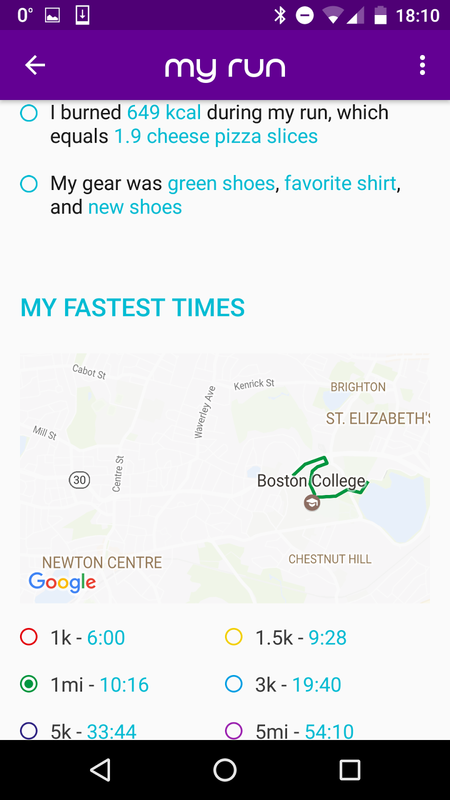 We invite your feedback and hope you will share the app link with all your friends and family using Android phones. 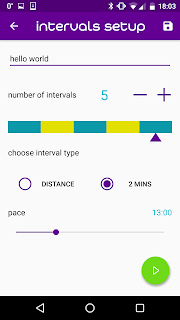 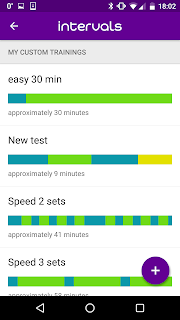 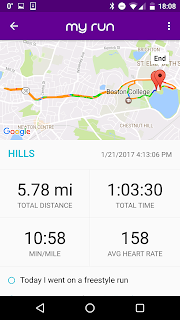 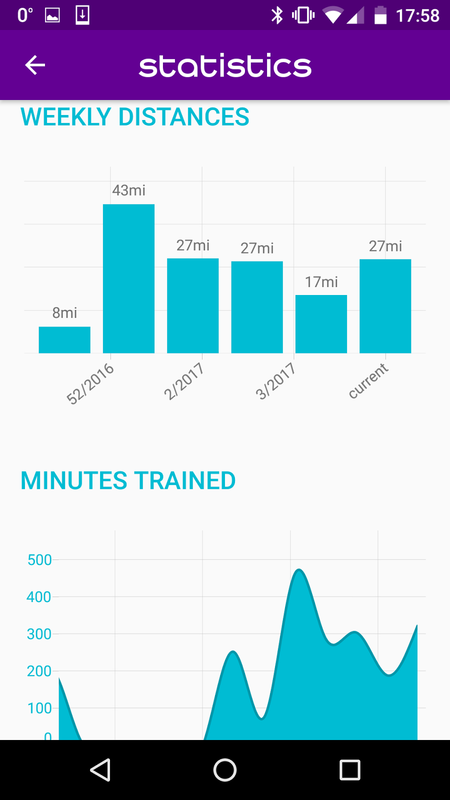 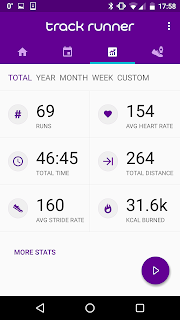 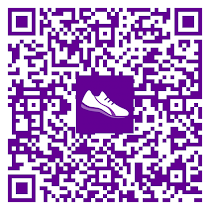 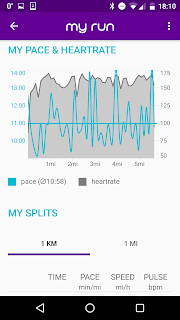 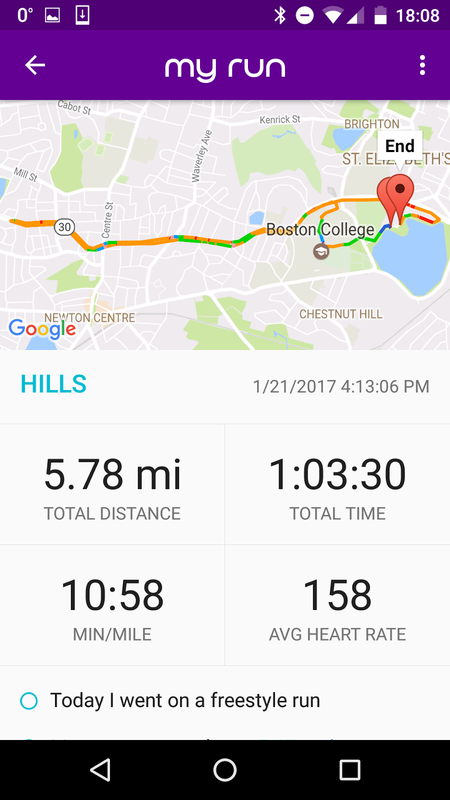 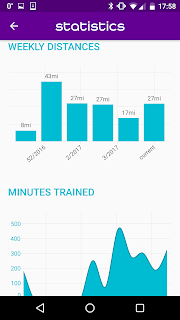 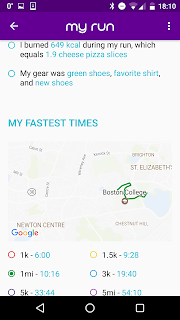 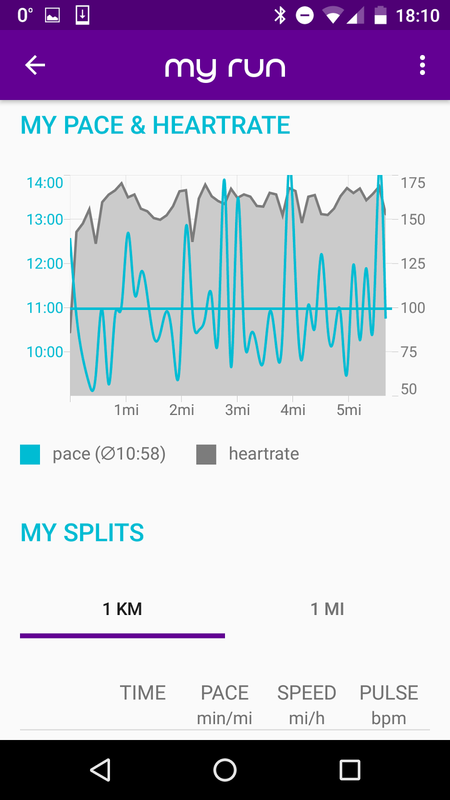 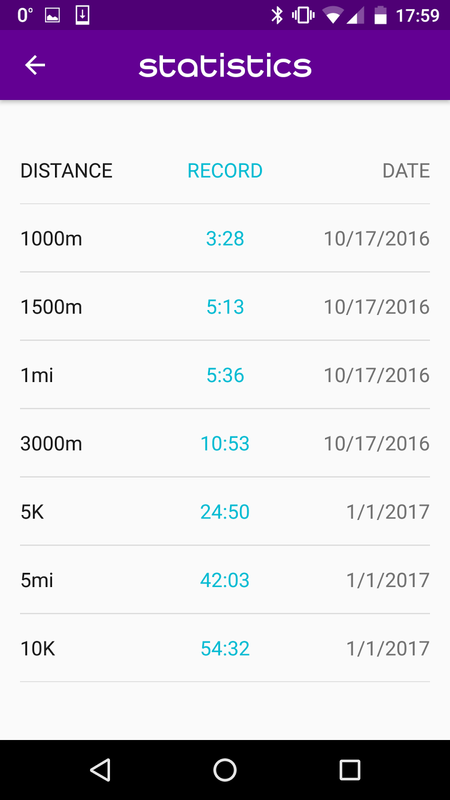 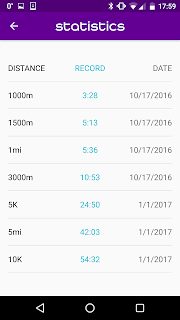 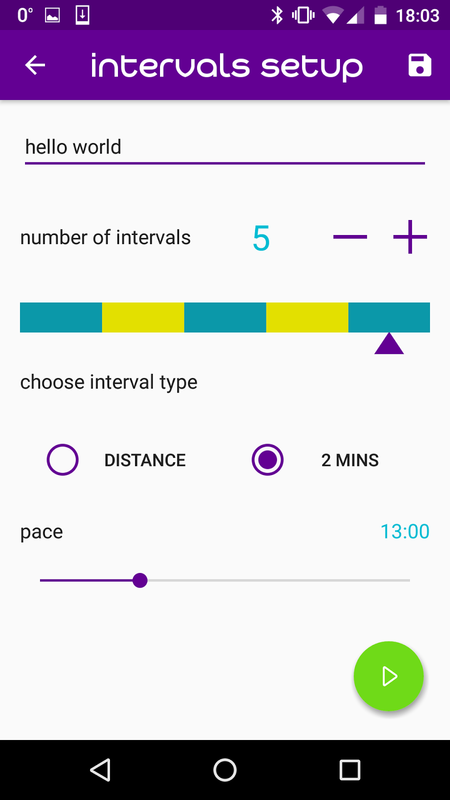 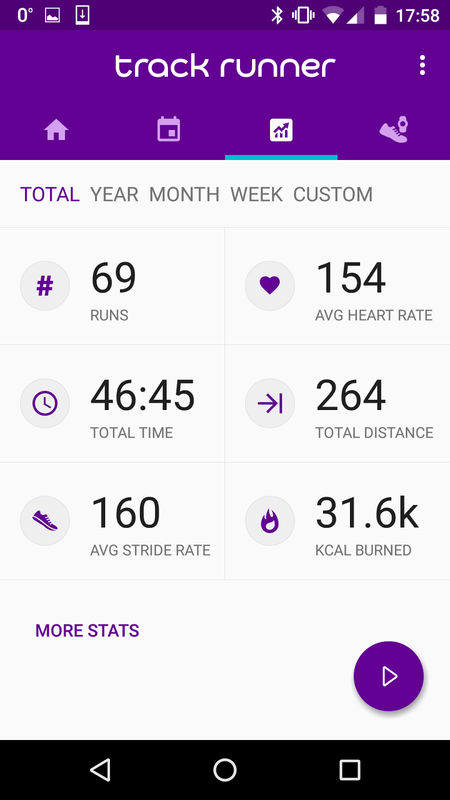 Track Runner for Android beta has most of the features of Track Runner v. 4.1 on Windows Phone plus a few extras like a fastest times map and food earned per calories burned - a nifty feature that shows you how much more pizza you can gobble up after a hard workout session. 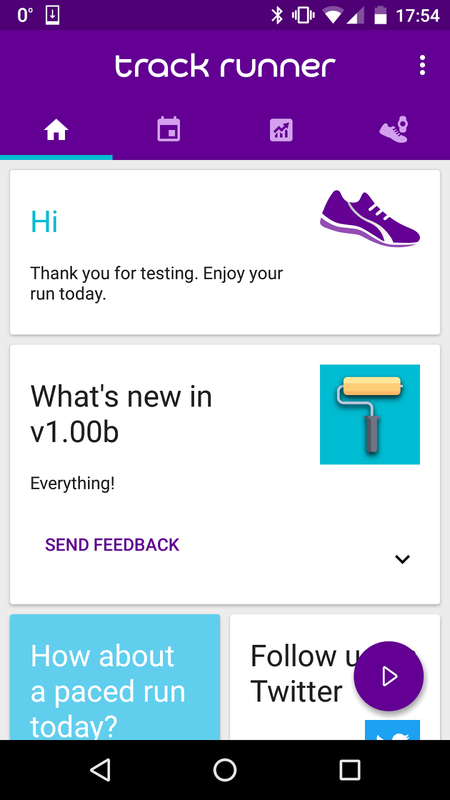 We also gave Track Runner for Android a face lift using material design principles so Android users will feel right at home in Track Runner.